Grand Theft Auto returns with Vice City Stories and, like other titles in the series, it comes with a ton of pedestrian, weather, multiplayer cheats, and more to take advantage of. You can find Grand Theft Auto cheats here regardless of your game system or which GTA game you're playing. You can find additional game info on our Grand Theft Auto: Vice City Stories tips and walkthroughs page. 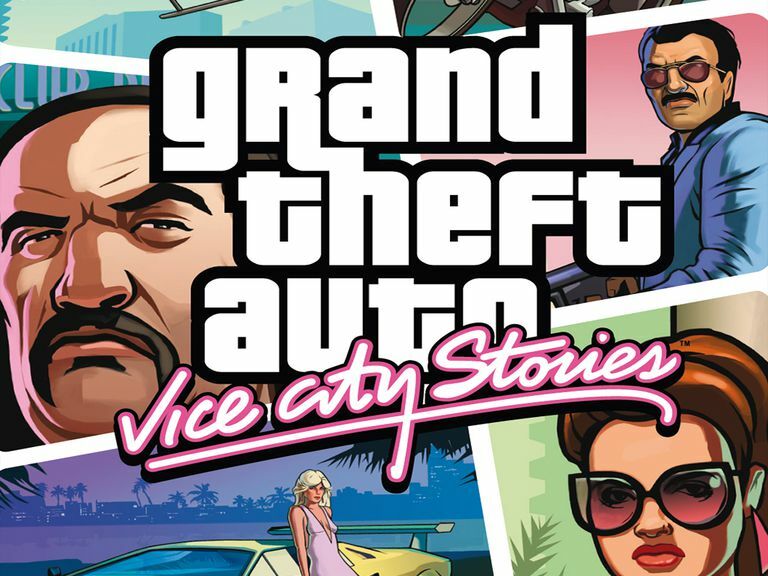 Grand Theft Auto: Vice City Stories cheats are entered during gameplay. We've gathered the coolest ones for you. Want better weapons? Need to cruise a little faster? How about a nice chunk of cash? Pedestrians can be annoying but, with the right cheats, they help your gameplay. See the multiplayer effects you want. Foil your opponents with a savvy weather cheat. Looking for tips, cheats, and unlockables for other Grand Theft Auto titles? Find what you need on our Grand Theft Auto cheats page. Already have the game, but looking for a driving advantage? Buy a Logitech G27 Racing Wheel on Amazon.com.